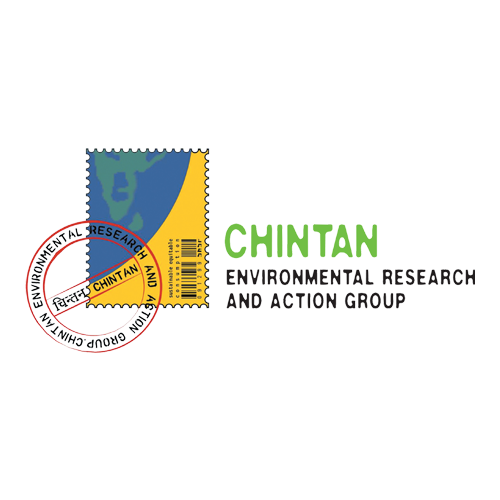 Chintan works on issues related to sustainable cities, with a focus on toxics and waste. This organization works with wastepickers and kabaris, in solid waste, toxic waste and emerging waste areas, such as e-waste, and CFLs through the prism of creating green jobs for the informal sector. As a core member of the India Hub, Chintan brings 14 years of experience of working in the Waste sector. Udyogini, means woman entrepreneur. 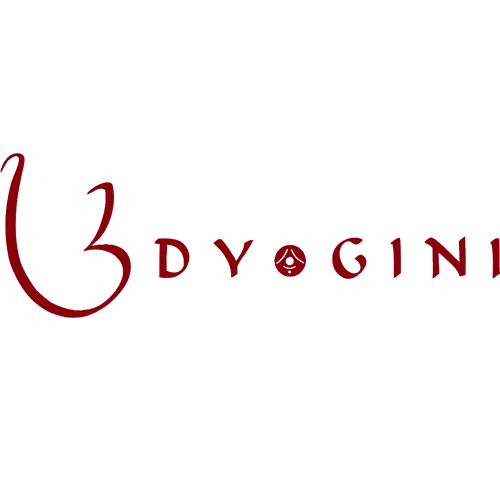 Udyogini was established in 1992 as a business development service organsiation to improve the skills of poor women as producers and their knowledge of the markets they operate in, so as to ensure long-term sustainable returns. As a core member of the India Hub, Udyogini brings its experience of over 20 years of setting up micro-enterprises across India. 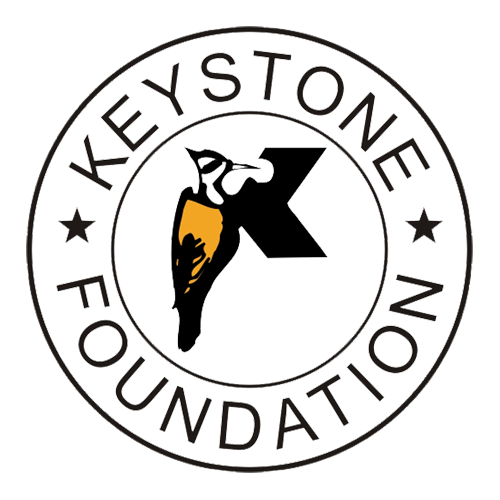 The Keystone group is born out of a simple ecological principle of the interdependence of natural systems. As a core member of the India Hub, Keystone brings 16 years of experience of working in the areas of apiculture, micro-enterprise development, non-timber forest produce, land and water management, revival of traditional agriculture, and other issues concerning indigenous communities. 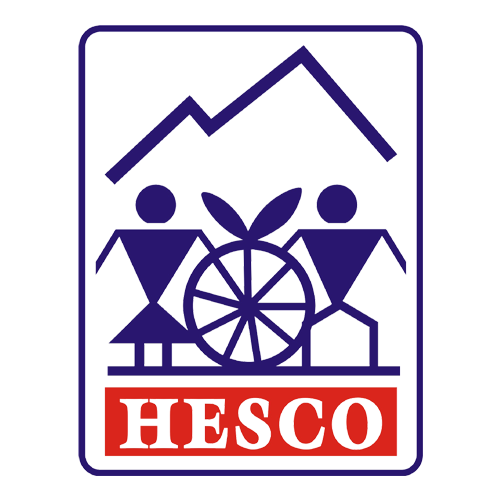 Formed in 1979 by a group of people who felt strongly about the rapid deterioration of the Himalayas, Himalayan Environmental Studies & Conservation Organization (HESCO) is truly rural as it derives inspiration from the villages and devises solutions for their problems. As a core member of the India Hub, HESCO helps mountainous communities focus on economic and development needs and encourages them to tap local resources that open up new avenues for self-reliance. TARA was set up to disseminate a means for creating sustainable livelihoods at scale and mobilize widespread action to eradicate poverty and regenerate the environment. 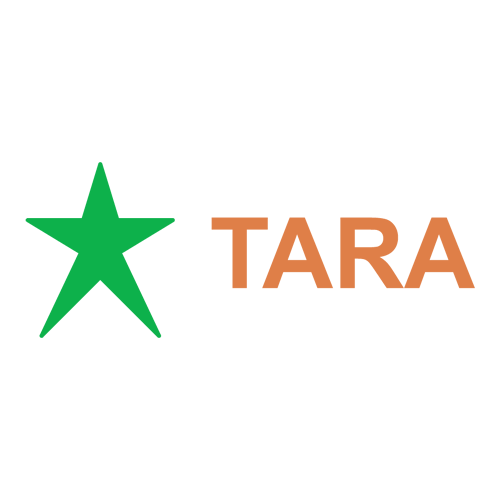 As the core member of the India Hub, TARA brings its experience of building capacities, incubating businesses and managing processes to create economic, social and environmental value at scale. 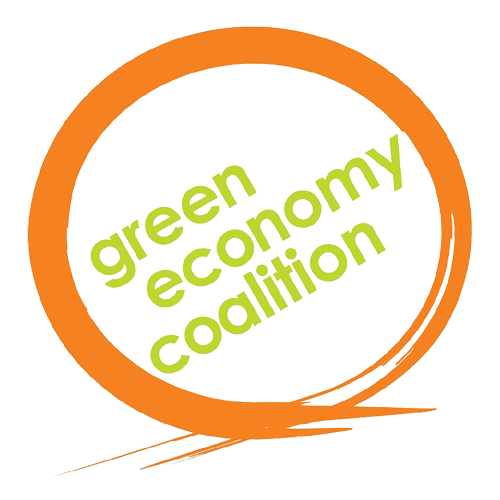 Green Economy Coalition (GEC) is a diverse set of organisations and sectors from NGOs, research institutes, UN organisations, business to trade unions who have come together because they recognise that the economy is failing to deliver either environmental sustainability or social equity. The Green Economy Coalition is supporting country-based dialogues to help identify what greener economies look like in practice. 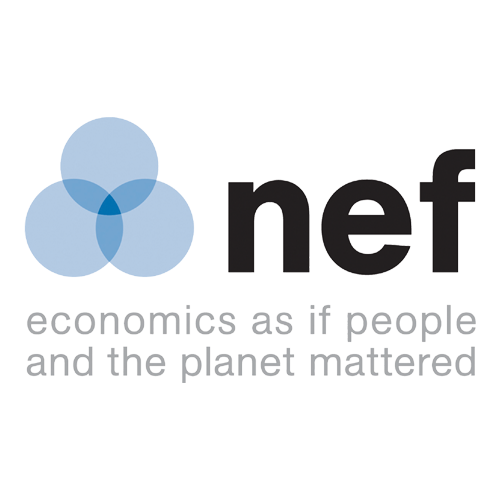 Alongside nef, GEC is providing delivery support for the programme. 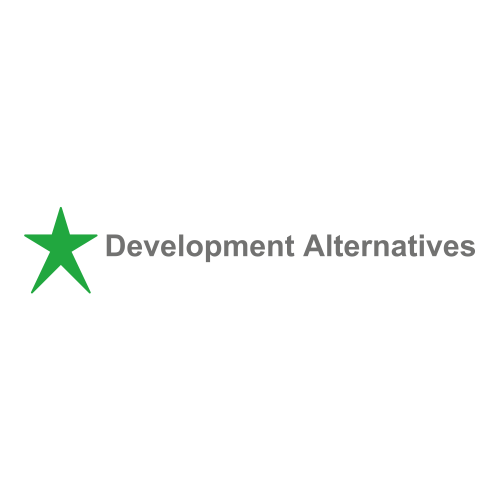 Development Alternatives Group (DA) is a research and action organisation, designing and delivering eco-solutions for the poor and the marginalised. This organisation was set up with the purpose to deliver sustainable development outcomes in a commercially viable manner. DA established the Mainstreaming Alternative Perspectives platform along with the support of five other civil society organisations.